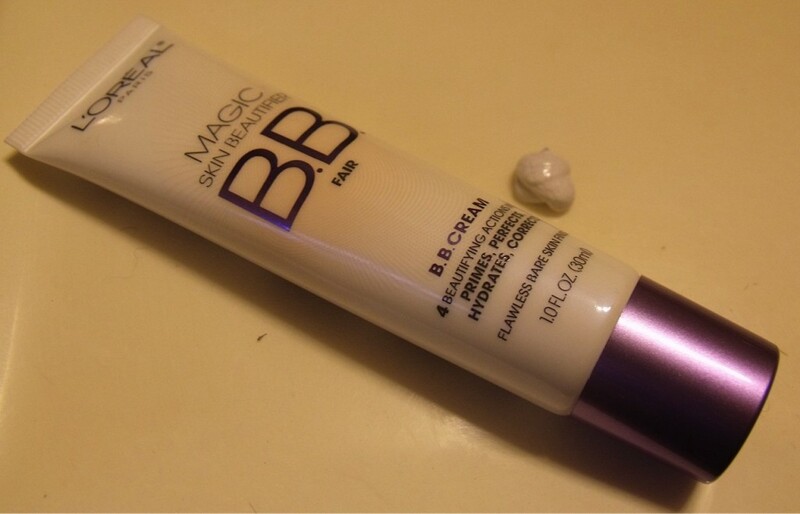 I’ve been hearing good things about BB Cream and it’s magical powers, but am naturally skeptical when it comes to magic beauty products. Since I’ve got very fair skin and freckles, corrective products often don’t look right on me. It’s hard to choose the right shade that can work with the fair skin and the darker freckles. I want my skin to have a more even tone, but don’t want to cover up my freckles. They are part of who I am. 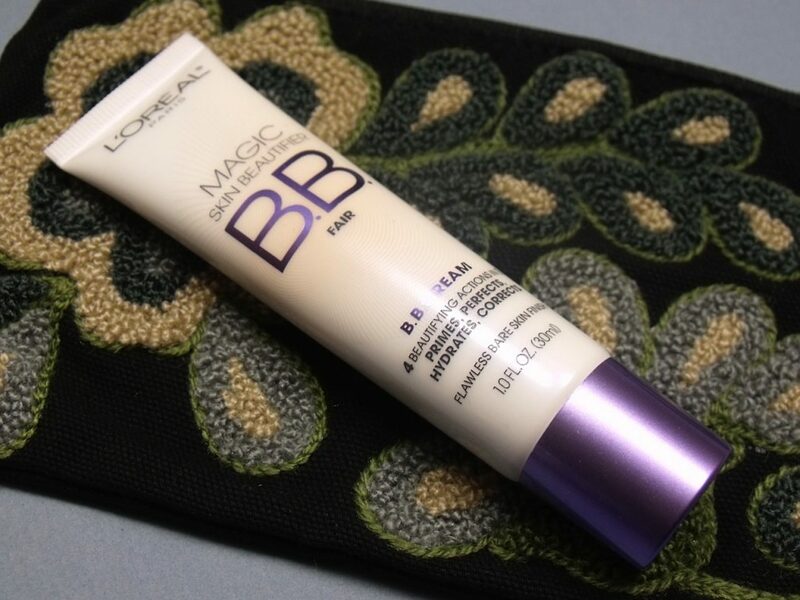 Magic BB Cream is self-adjusting. 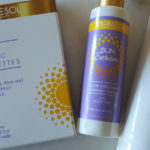 It looks like a regular fair shade product, but when I dot it on my skin and blend it in the cream automatically adjusts to the natural color variations in my skin. Sounds just like magic, huh? The cream is an all-in-one beautifier. 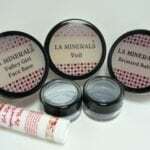 It can prime, perfect, hydrate and correct and it really only takes a moment to apply. Some of you may want to use this under foundation, but I like it as is. My skin looks and feels good. I still look like natural me, but am smoother and more polished. 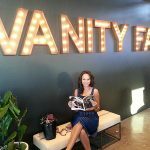 CONNECT – You can like L’Oreal Paris USA on Facebook and follow them on Twitter.